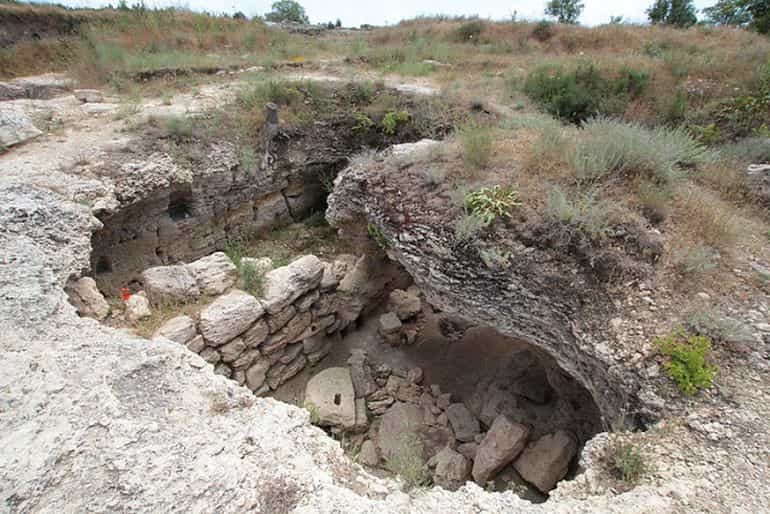 Recent excavation-related exploits of the Russian Academy of Sciences’ Institute of Archaeology have revealed some fascinating finds, like an ancient Greek fortress in Crimea and the first known Corinthian helmet north of Black Sea. 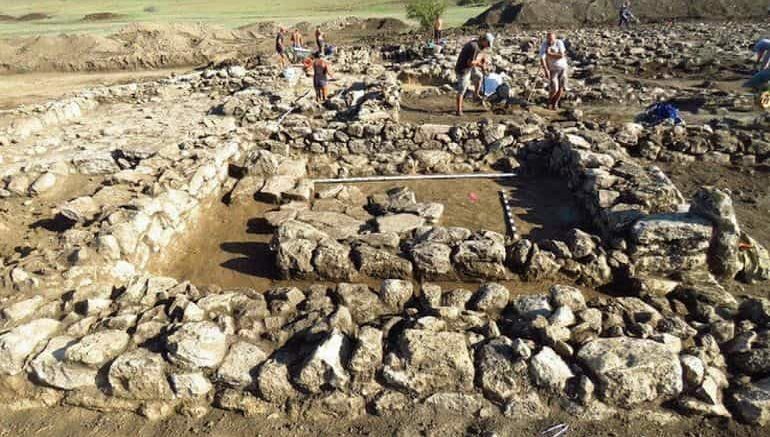 This time around, the researchers have once again made the news, by potentially unearthing a previously unknown ancient Greek settlement in the eastern part of the Crimean peninsula. The discovery was revealed by Sergey Yefimov (to TASS), who is the Chairman of the State Committee for the Protection of Cultural Heritage of the Republic of Crimea. 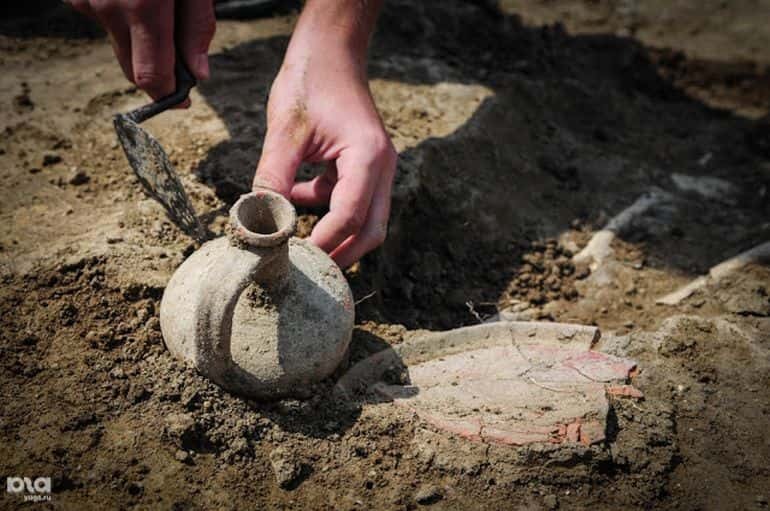 Researchers from the RAS Institute of Archaeology uncovered a new ancient Greek settlement during their excavation near Kerch, which preliminary dates back to the 4th-3rd century BC, a period when the Bosporan Kingdom was flourishing. This is an important finding not just for Crimea but for all of Russia. Now it should be noted that the excavation project is still in its nascent stage, with preliminary findings pointing to how the settlement was possibly communal in nature, occupying 5,000 sq m (or 53,800 sq ft) – roughly the size of American football field. In essence, it was possibly more of an outpost than an actual full-fledged city and was demarcated into an estate-like residential zone and a livestock zone for keeping domesticated animals. Interestingly enough, the archaeologists have also come across a proximate necropolis which is fortuitously undisturbed – thus alluding to the possibility of finding more clues associated with small Greek settlement.